Mary Me Bridal’s Holiday Sample Sale! Let Mary Me Bridal make your holiday wishes come true! Holiday Red Tag Sample Sale! Up to 50% off on Beautiful Designer Wedding Gowns! Find your dream wedding gown for less! off the rack marked with a red tag. 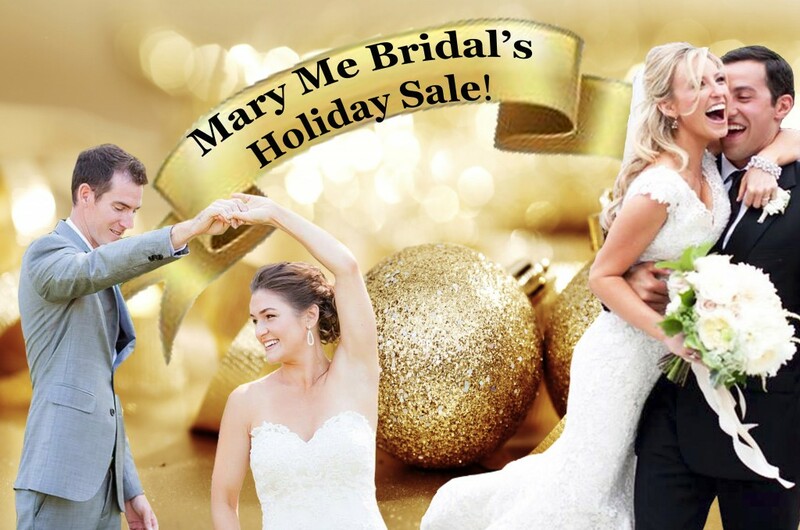 ← Mary Me Bridal’s Black Friday Sale!